This year we have joined with bulthaup Clerkenwell during Clerkenwell Design Week 2016 for a talk about kitchen lighting at their showroom on the 25th May. 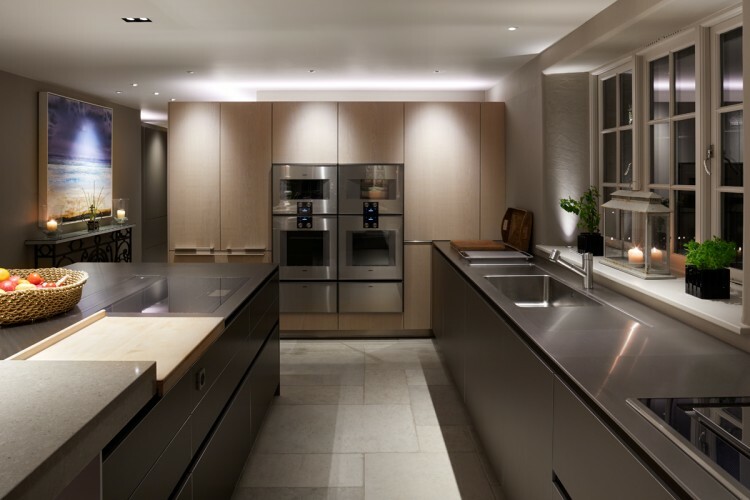 Our Associate Designer, Luke Thomas, will be discussing the art of creating the best lighting in kitchen living environments on Wednesday 25th May from 6.30 to 8.30pm at the bulthaup Clerkenwell showroom. In the meantime have a look at more kitchen lighting projects for inspiration here. Explore more exciting design events happening for Clerkenwell Design Week here.